Marty Ehrlich is celebrating 30 years in the nexus of creative music centered in New York City. He began his musical career in St. Louis, Mo. while in high school, performing and recording with the Human Arts Ensemble. He graduated from the New England Conservatory of Music with honors in 1977, where his teachers included George Russell, Jaki Byard, Joseph Allard, and Gunther Schuller. Since that time, he has made 25 recordings of his compositions for ensembles ranging in size from duo to jazz orchestra. These groups include his Emergency Peace Ensemble, Traveler’s Tales Group, Rites Quartet, and the Marty Ehrlich Sextet. He has recorded a CD length work for 26 musicians entitled “The Long View”, and has two acclaimed recordings in Tzadik’s Radical Jewish Culture series. As a multi-instrumentalist, passionate about improvisation and interpretation, he has performed with a who’s who of contemporary composers including Muhal Richard Abrams, Ray Anderson, Anthony Braxton, Jack DeJohnette, Anthony Davis, Mark Dresser, Michael Formanek, Chico Hamilton, Julius Hemphill, Andrew Hill, Wayne Horvitz, Leroy Jenkins, Myra Melford, James Newton, Bobby Previte, Leo Smith, and John Zorn. He appears on over 100 recordings with these and other composers. 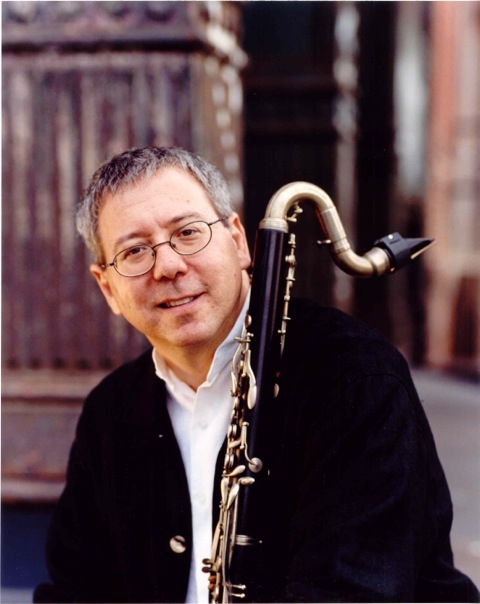 Ehrlich has performed with the Chicago Symphony, The BBC Symphony, the New York City Opera, Lincoln Center Chamber Society, and other classical ensembles. 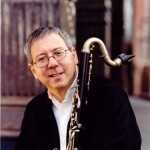 He is currently presenting a concert program for 12 musicians entitled “Julius Hemphill: A Composer Portrait.” His honors include a Guggenheim Fellowship in Composition, the Peter Ivers Visiting Artist Residency at Harvard University, composition grants from Chamber Music America and NYFA, Clarinetist of the Year from the Jazz Journalist Association, and a Distinguished Alumni award from NEC. He is currently Associate Professor of Jazz and Contemporary Music at Hampshire College.